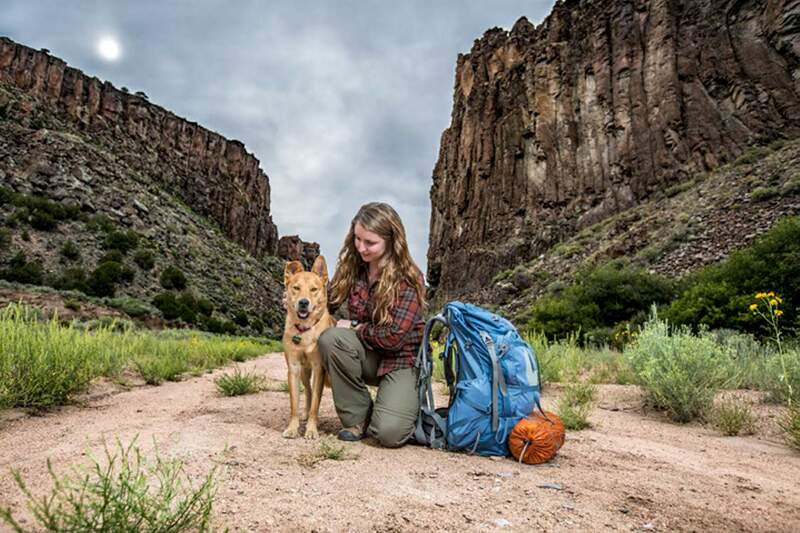 Santa Fe Animal Shelter and Humane Society Videographer Jamie Merideth and her dog, Lester, hike in Diablo Canyon in Santa Fe. The two star in the short “Lester,” that will be featured in the upcoming Bow Wow Film Festival playing in Durango. There’s no question Durango loves its dogs, and when it comes to helping them out, residents tend to show up. La Plata County Humane Society will host the fourth annual Bow Wow Film Festival on Thursday at Durango Arts Center. The festival is a traveling event featuring short, dog-related films that is a fundraiser for humane societies around the country. The films come from all over the world, including two of this year’s shorts, “Lester,” a film from Santa Fe, and “A Dog Called Moose,” from DogSky Films in London. 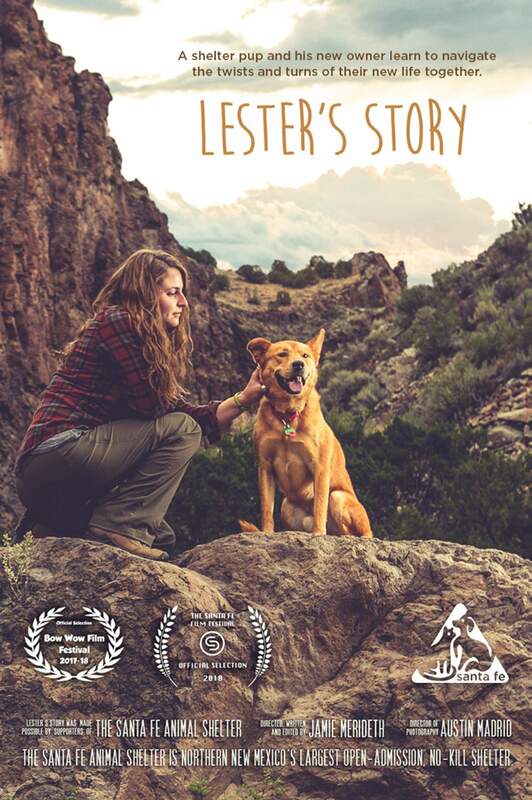 ‘Lester’Jamie Merideth, videographer at Santa Fe Animal Shelter and Humane Society, is showing her short film “Lester” at this year’s Bow Wow festival. She was contacted to participate this year after her film, “The Dog Bachelor,”(a parody of the television show “The Bachelor”) was included last year. And this year’s film is personal. Merideth adopted Lester about two years ago, when he went to the Santa Fe Humane Society. He was in rough shape, “kind of mentally or behaviorally,” she said. The two bonded, and the adoption happened. The motivation for Merideth to tell her and Lester’s story came from an assignment using the theme “Connection” she was given for one of her shelter’s annual fundraisers. So “Lester” began to take shape. It took Merideth a couple of weeks to write, and once she had the story, she already had the visuals in mind, so it was just a matter of hiring a videographer to do the shots. The film festival is also a fun community event, she said. As for Lester? He’s making great strides, Merideth said. London-based DogSky Films will have its short film, “A Dog Called Moose,” shown during this year’s Bow Wow Film Festival. ‘A Dog Called Moose’London-based DogSky Films is headed by Shay Kuehlmann and Kate Roxburgh. The two write, direct and produce their own films. They’re currently finishing up a documentary about a cat charity in Ibiza, Spain. When it came to “A Dog Called Moose,” the two knew where they wanted to submit it. 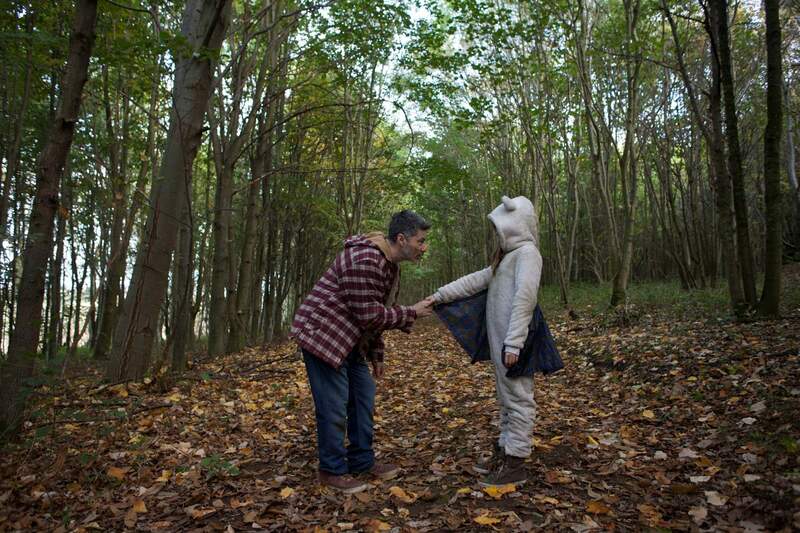 The 11-minute movie is about a man who is out on a memory walk after having just lost his dog. Headed to a shipwreck that sits on a beach that was their favorite place to play, the man encounters a strange little girl dressed in a sort of dog costume. She won’t leave him alone, and her behavior is odd: She keeps asking him if he’s got any water or any treats and ... no spoilers here. “It’s a magical story – you kind of take from it what you want,” Roxburgh said. “A Dog Called Moose” was filmed over three days with a team of about 40 people at Hunstanton Beach in North Norfolk in the United Kingdom. “It almost looks like whale bones or something. It’s very animal-based in its look, and we just thought, ‘We have to film it here,’” Roxburgh said. “There are amazing red and white cliffs and these old fossil beaches, and basically, when we were location scouting, we came across an old shipwreck that is only revealed when the tide goes right out,” Roxburgh said. “We missed it the first time. We kept going, ‘Where’s the damn shipwreck? !’” Kuehlmann said, laughing. 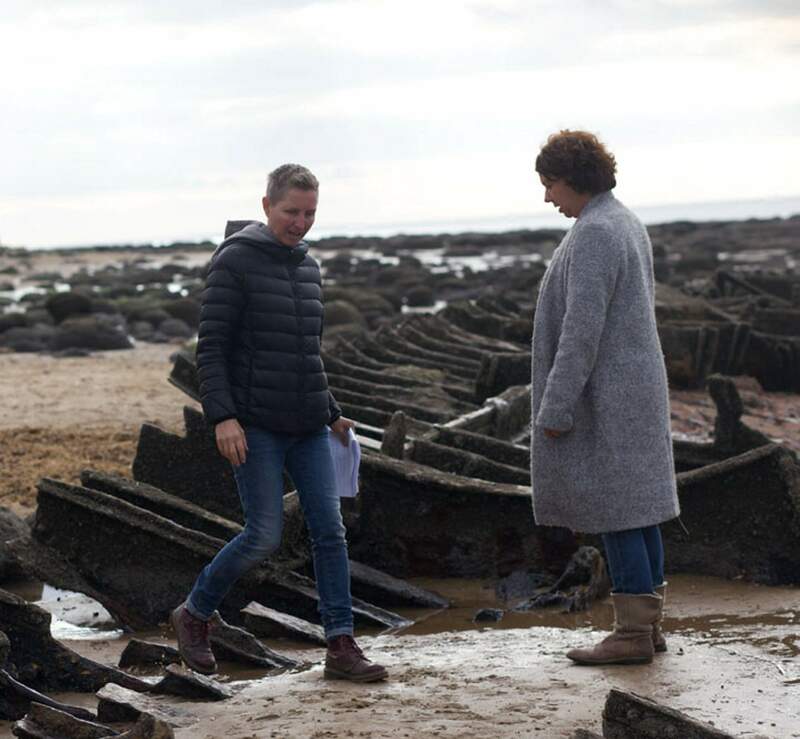 Kate Roxburgh, left, and Shay Kuehlmann, owners of London-based DogSky Films and directors of “A Dog Called Moose,” filmed the short over three days in North Norfolk in the United Kingdom. While the two said “A Dog Called Moose” was a fun film to shoot, there’s a serious side, too: Festivals such as Bow Wow are an important way to get the word out about the plight of shelter dogs. There’s also an emotional element to it, Roxburgh said. “Half the world is completely animal-friendly and the other half is a little detached, so if you can move someone through your story, perhaps you can change their point of view about how special an animal or a creature can be to their journey, to their experience in life,” she said. What: Bow Wow Film Festival, hosted by La Plata County Humane Society. When: 6 p.m.(doors), 7 p.m. (show) Thursday (Aug. 2). Where: Durango Arts Center, 802 East Second Ave.